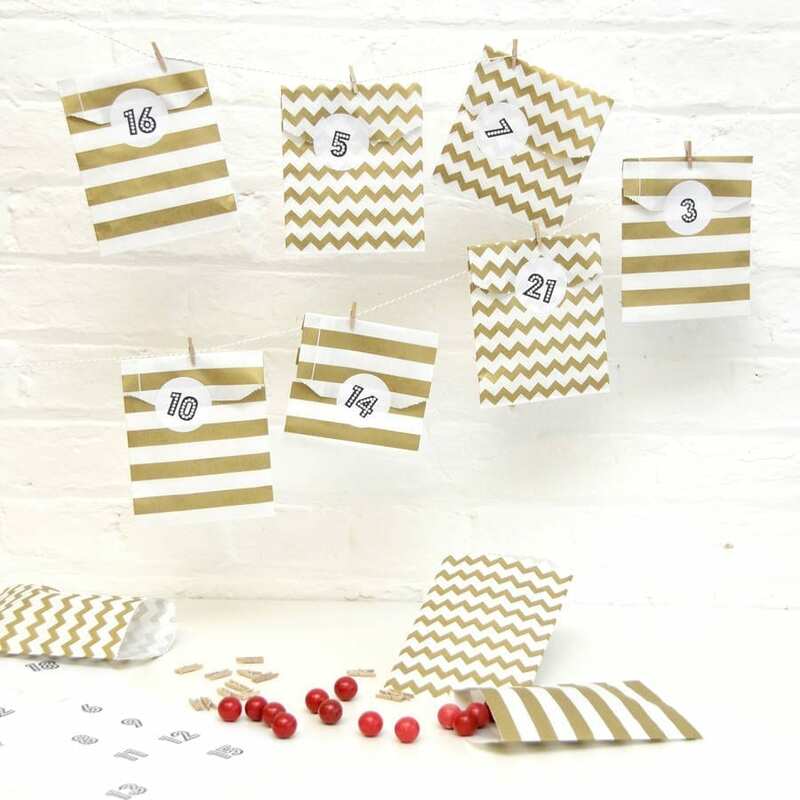 Are you looking for a new Advent Calendar this year? Something a little different to the chocolate window variety you buy at the supermarket perhaps. Well if that’s the case, look no further. I’ve found some of my favourites that show a little creativity and a style so there’s no need to decorate your home with anything less. This post is also part of the #StyleChallenge that I share with 3 other bloggers. 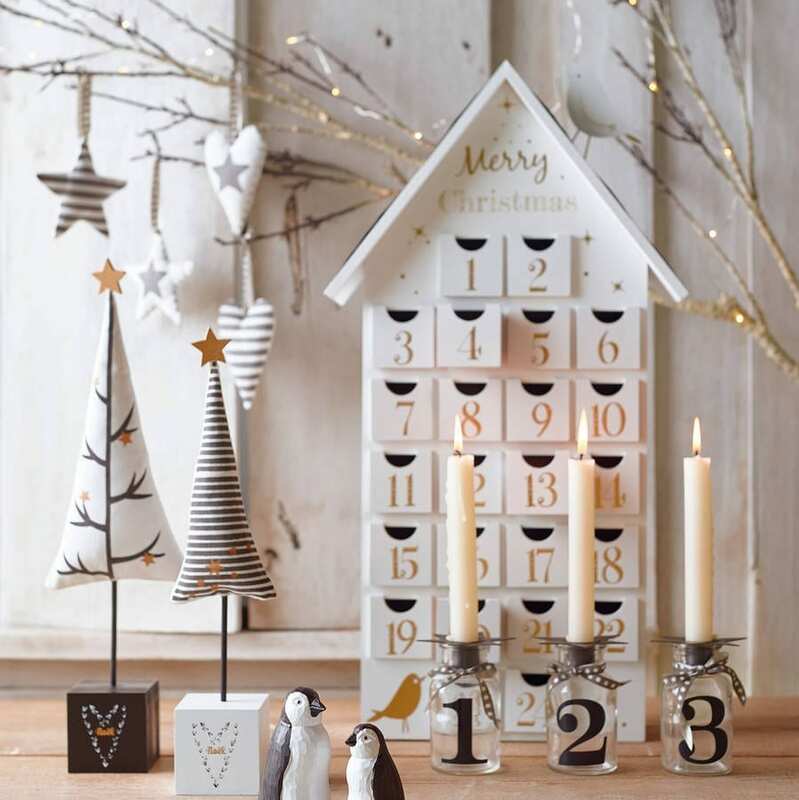 We are all showcasing our advent calendar choices, and we’d love you to take a look at them all and tell us your favourite. If you click on the names above you can find out more and make a purchase if you see something you like. What do you think of my roundup? 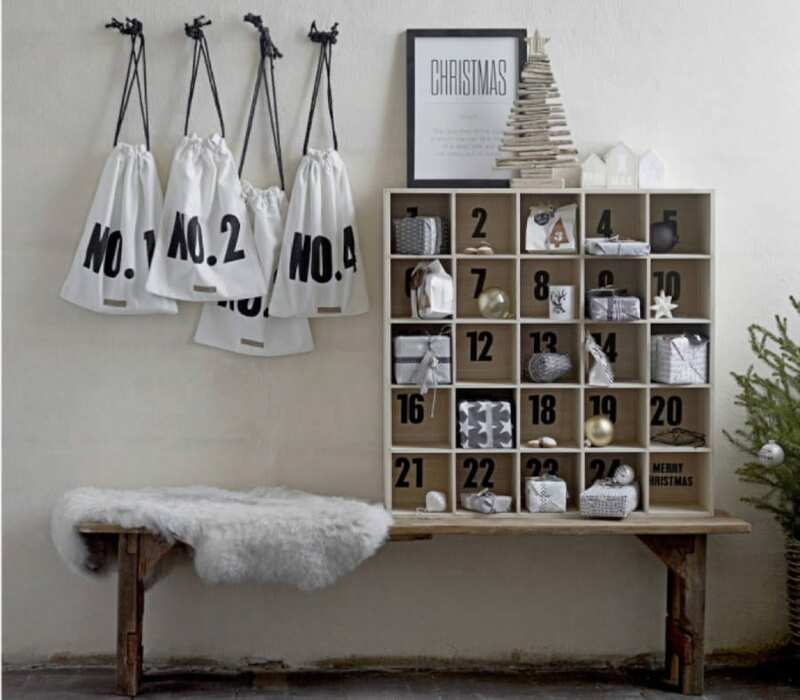 Are these the kinds of advent calendars you might like in your home? 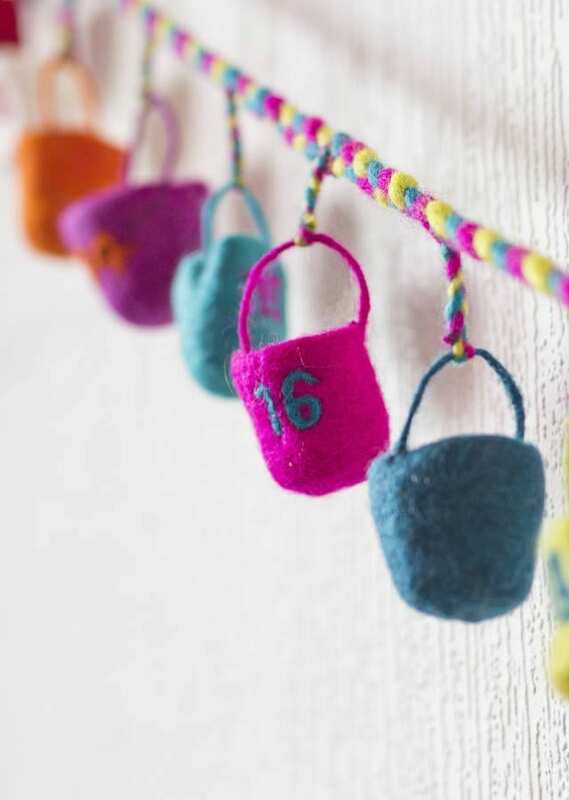 I know they’re a little more of an investment, but you’ll use them year and after year and they’ll add so much to your Christmas decorations too. then come back and let me know which is your favourite. Mine right? Images: All from Not on the High Street. I will have the display box obviously! Oh me too Penny I just love that display box! Gorgeous selection, love both of the bag ideas, beautiful! I love the little felt buckets. 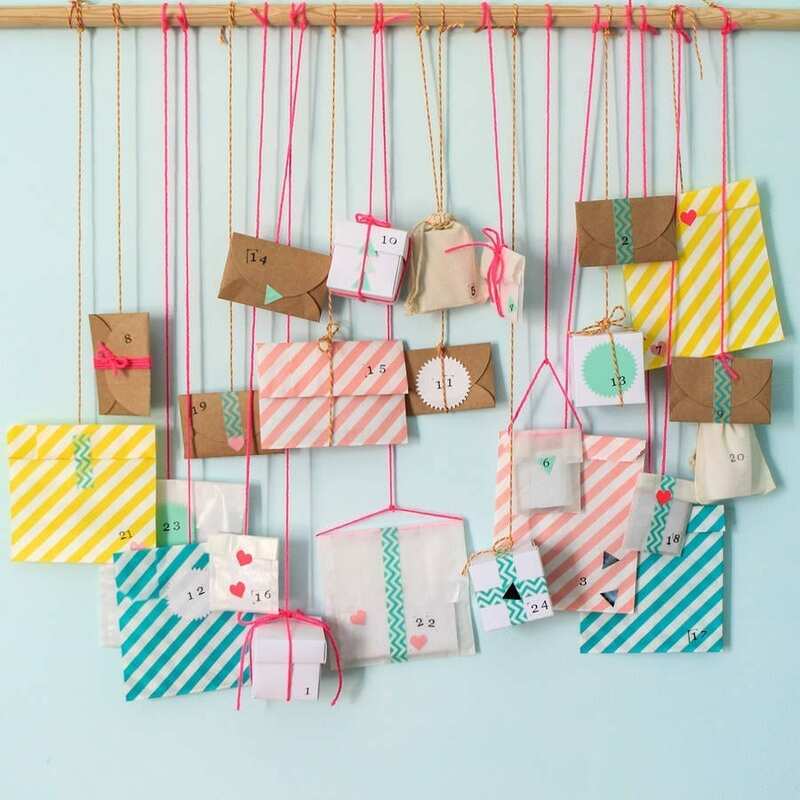 I like the paper bag and washi tape/stickers ones too, but would imagine they’d get tatty after one use? I’ve enjoyed all your round ups, such a great selection and very varied. I’m sorry though Jen, I have to say I choose Amanda’s as my favourite this time round, it’s the Liberty luxury – hard to resist! 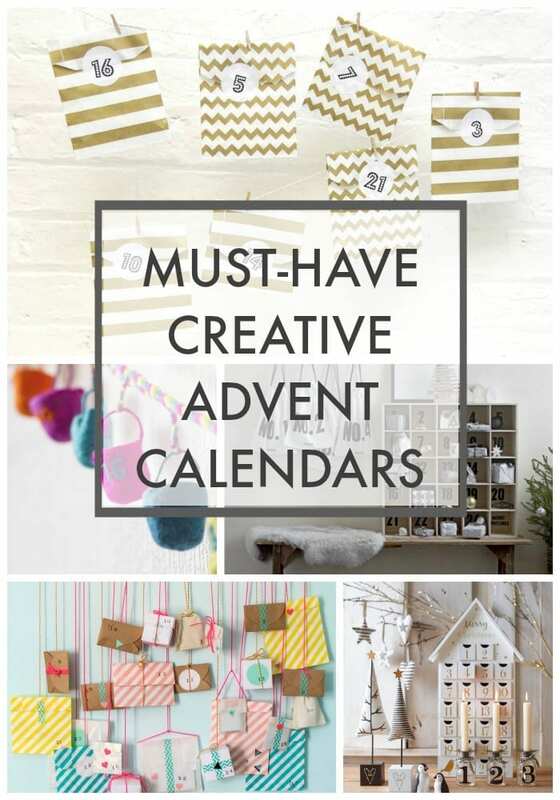 Spoiled for choice and creativity here but I do adore the Modern Craft Advent Calendar Kit. I think I’d need two though so one could remain in tact all year.